Engineering Consultant: Ramboll Qatar (Design & Detail Engineering), Sparrow Offshore LLC (Engg & Supply of Cranes). 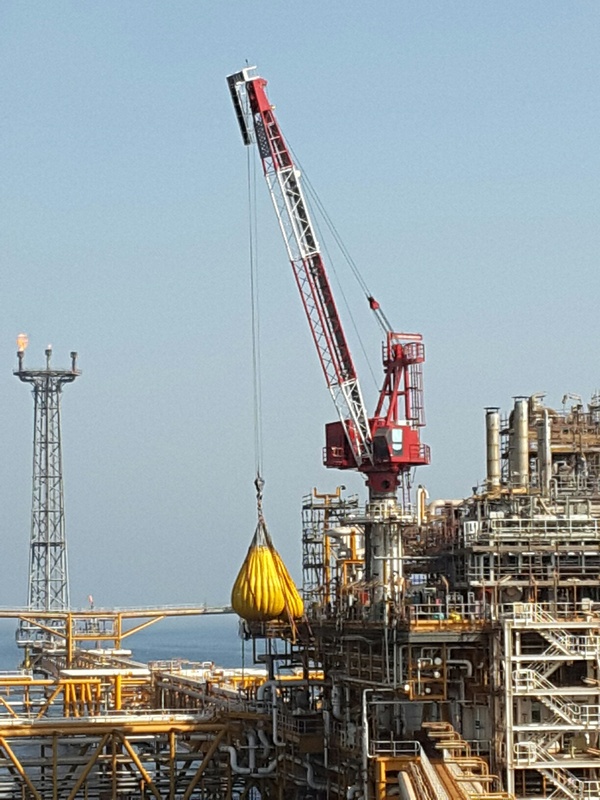 Engineering, Supply, Transportation, Decommissioning & Removal of Existing Cranes and Installation of New Cranes in QG1 Offshore Facilities. Offshore Installation during bad weather.